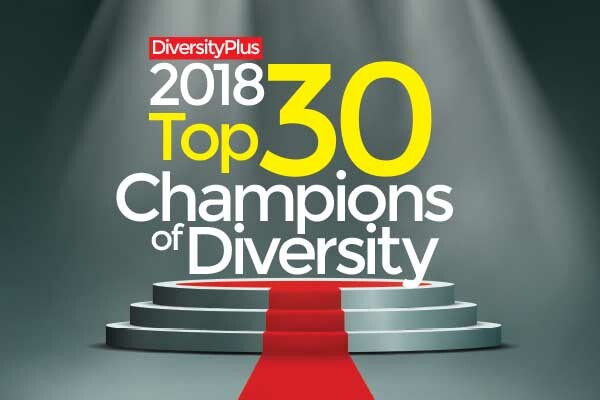 Inclusion is a principle that should embrace every aspect of a business – culture, policies and practices, talent recruiting and management, and general operations. 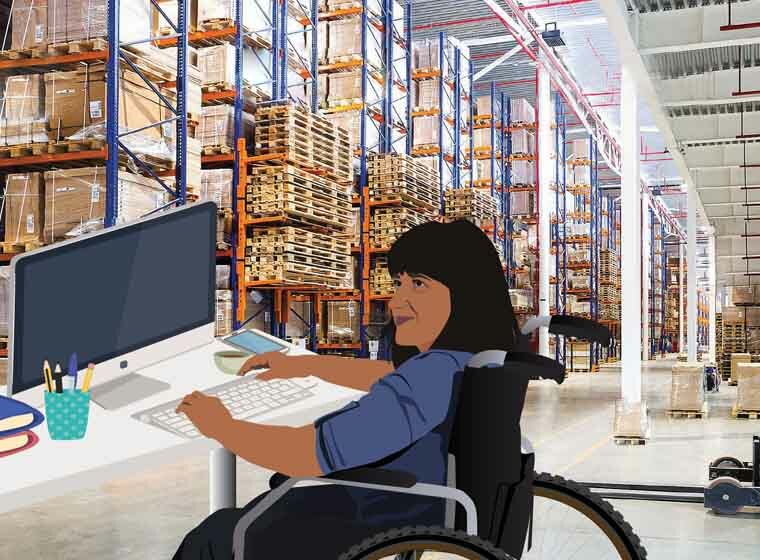 Today, there is also increasing focus on disability inclusion in the supply chain. 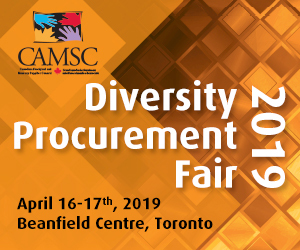 Diversity and inclusion (D&I) is a principle that began with a focus on Human Resources-related policies and initiatives. For people with disabilities, it meant companies made a sincere effort to recruit people with disabilities and to provide necessary accommodations to ensure they had real opportunities to succeed. Today, that principle has expanded to embrace everything the company does, meaning it impacts internal and external business activities.